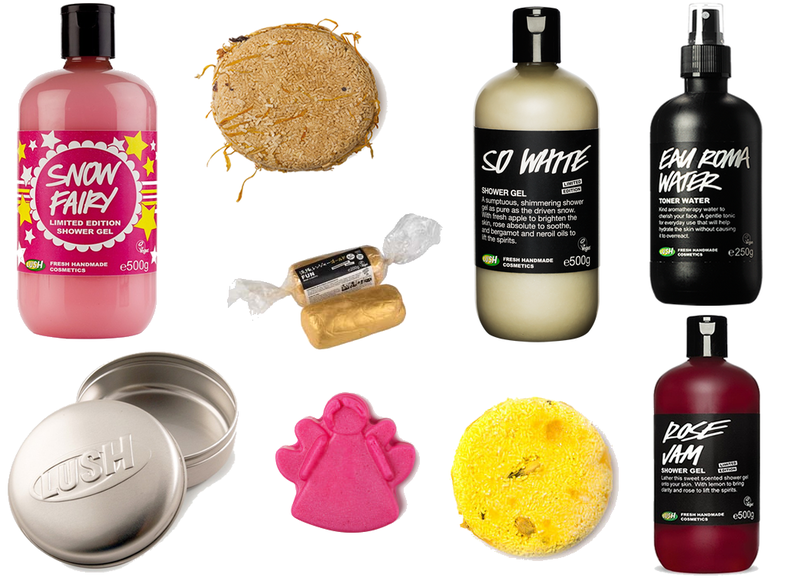 I adore Lush products, while I sadly cannot buy any of the bath bombs or fizzer's and all them amazing products Lush are popular for I've put a little wishlist together of the stuff I'd like to try/re-purchase. I've linked them below incase you see anything you like or want to read up about the products. Enjoy! I need to go to lush soon! It's been way to long! I really want another massage bar (not sure which one yet) and the dragons egg bath bomb! I literally want ALL of these!! This is such a great wish list! I haven't had anything from Lush in a while so I definitely need to pop into there soon!!! Snowfairy & Eau Roma are the best - 100& recommend!